Virginia Apgar. Sally Ride. Rachel Carson. These names are etched in history and included here as part of this awe-inspiring collection of profiles of some of the world's most influential women in science. 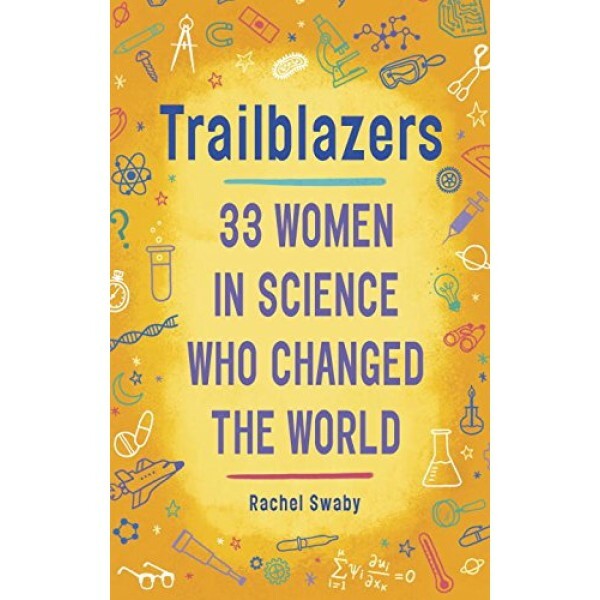 Rachel Swaby, the author of the bestselling science book for teen and adult readers, Headstrong: 52 Women Who Changed Science -- And The World, delves into the minds of thirty-three such women, whose vision, creativity, passion and dedication have helped make important strides in the world of science -- who have in fact changed the world. 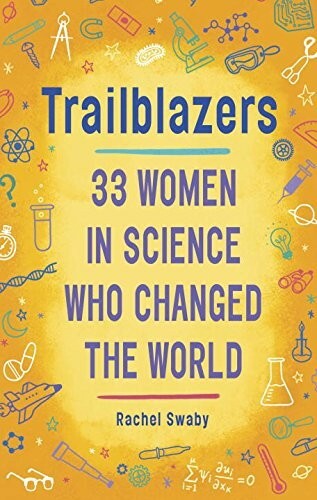 Middle grade kids will be fascinated by these snapshot profiles of some of history's most important female scientists. These women have made strides in fields including biology, medicine, astronomy, and technology. In addition, Swaby emphasizes the fact that people aren't born brilliant scientists. They observe and experiment as kids and as adults, testing ideas again and again, each time learning something new. Kids are sure to come away with a renewed curiosity of the world and the realization that the road to discovery can be positively thrilling.